A Boeing 737 MAX 8 airliner lifts off for its first flight in Renton, Washington. 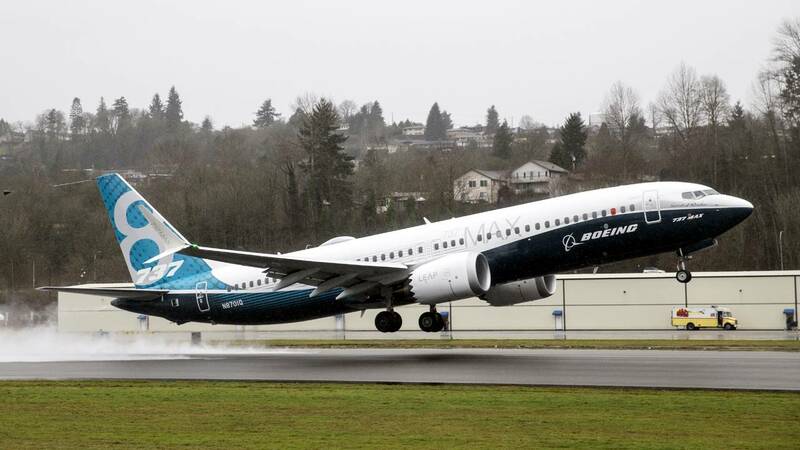 (CNN) - The Transportation Department's Inspector General has opened an investigation into the Federal Aviation Administration's approval of Boeing's 737 Max planes, the Wall Street Journal reported Sunday. The investigation will be focused on an automatic safety system implicated in the October crash involving Lion Air in Indonesia, the Journal reported, citing a government official. It is unknown if the Ethiopian Airlines flight that crashed a week ago will play any role in this investigation or not. The Journal reported, citing a source familiar with the matter, that a subpoena has been issued by a grand jury in Washington seeking "documents, including correspondence, emails and other messages" from at least one person involved in the development of the 737 Max planes. CNN has not been able to independently verify that a subpoena was issued. CNN has reached out to the Transportation Department and the agency's inspector general's office for comment. The FAA referred questions on the reported inspector general probe to the Transportation Department. The agency said in a statement, however, that its "aircraft certification processes are well established and have consistently produced safe aircraft designs." Both crashes, which occurred five months apart, remain under investigation by the Indonesia and Ethiopia governments, respectively, with the assistance of the US and Boeing. The Ethiopian Minister of Transport said Sunday that preliminary data recovered from the black boxes showed "similarities" between the two incidents. Boeing announced Monday that it's working with the FAA to finalize a software update related to the MCAS system to make the planes safer. The company plans to have the update mandated no later than April.